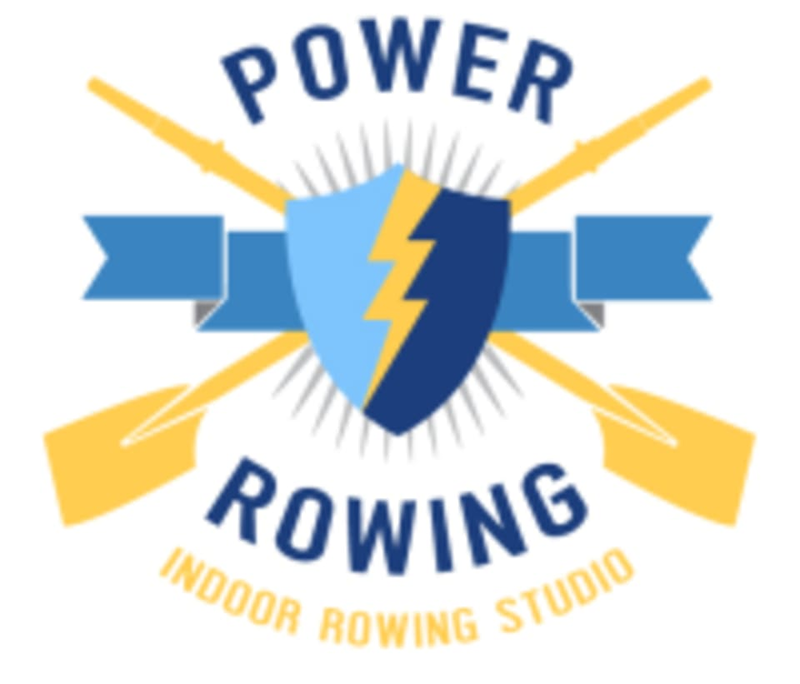 This first of its kind studio in the greater Boston area provides high intensity, but low impact classes through the use of an erg or rowing machine. All classes provided extensive training on the use of the rowing machine along with continued emphasis on form. Classes range from 45-55 minutes in duration and range from entry level 1.0 classes for those new to the sport to extreme 3.0 classes for only the fittest and bravest. These are true HIIT classes where rowers will reach peak cardio and have a sufficient cool down to hydrate and recover before the next set. So excellent I immediately bought a ten class pass! Ahh..you made my day! See you soon. Loved it. Great instruction for beginners by Brian. Will definitely be back!